Golbon is a leader in the foodservice distribution industry with the power of 200-plus independent distributors. We provide unparalleled support and innovation for our distributor members, producing value, savings and aggregated buying power so Golbon members can better compete with national corporate distributors. Our mission is to drive success for our distributors and suppliers, outperforming market growth and profitability. We provide collaboration and teamwork services that enable all members to enjoy greater success than isolated, individual efforts can produce. Through this strong sense of partnership between Golbon and its members, the whole is greater than its parts. 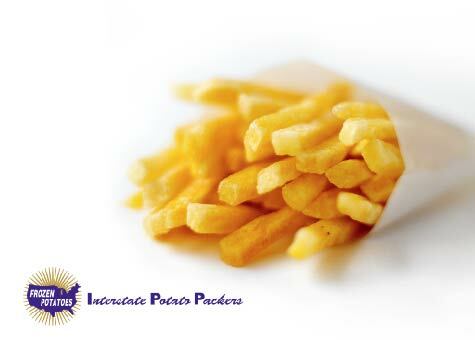 Established in 1980, Interstate Potato Packers is a nationally recognized, affordable brand of food products. This division packs and markets retail and foodservice foods in every major market across the United States. 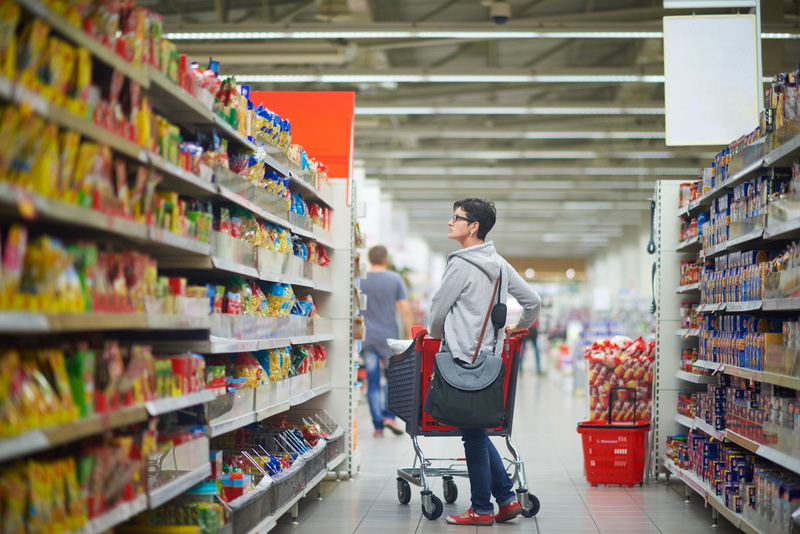 We sell and market to over 250 grocery chains, as well as retail and foodservice distributors, primarily under the Interstate and Quality Farms brands. Our mission is to provide every customer with genuine value, dependable service and consistent quality. Interstate’s outstanding sales and marketing efforts have consistently created significant growth and profitability for our broad base of long-standing customers. Interstate Food Processing Corporation (IFPC) was established in 1981 as the food-processing subsidiary of OCI. Our mission is to produce high quality, value-added food products for OCI’s established national base of retail and foodservice customers. 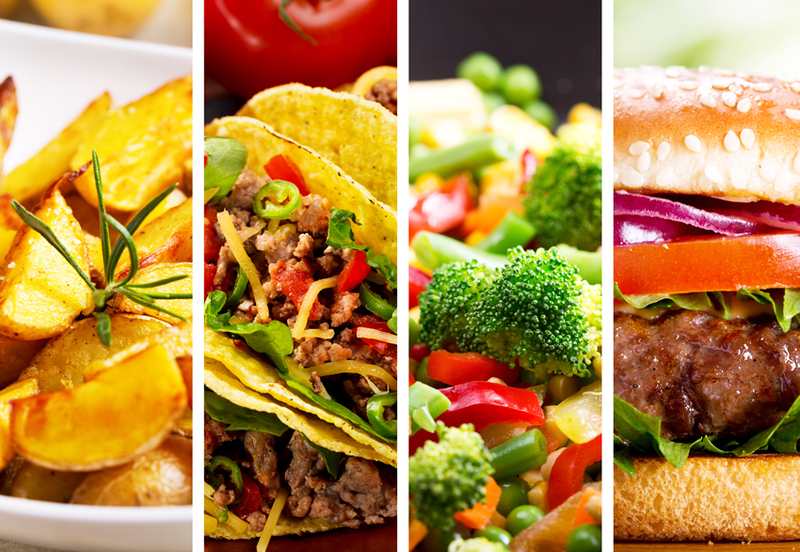 In addition to continuing to support the development of new markets for their products, IFPC continues to look ahead for new opportunities in targeted areas of processing within the food industry. In 2000, Interstate Food Processing Corporation joined forces with Lakeside Foods, a well-respected Wisconsin processor of vegetables and prepared foods, to form PeakFoods LLC. Located in Troy, Ohio, the plant and headquarters is a 78,000 square foot processing facility for the production of a full line of frozen whipped toppings. Peak Foods has become an established and successful supplier in the frozen store brands whipped topping category. We continue to develop innovative new opportunities focusing on retail chains and wholesalers' store brands, as well as the foodservice and industrial markets. 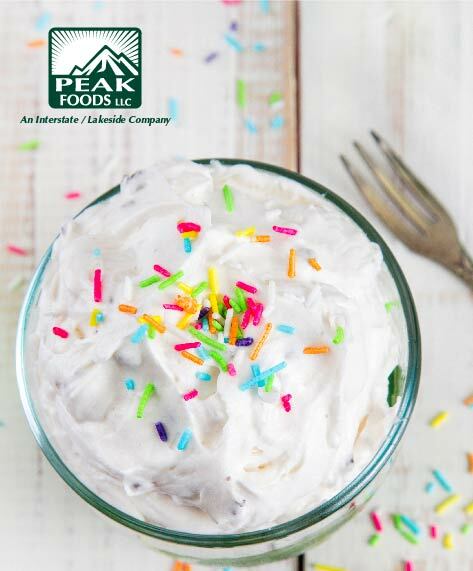 In 2007, Peak Foods LLC recognized a demand for frozen whipped topping made with healthy, natural ingredients. Peak Foods introduced truwhip, the first natural frozen whipped topping. truwhip is a lower-calorie alternative to real whipped cream, containing no high fructose corn syrup, polysorbate 60 or GMOs. 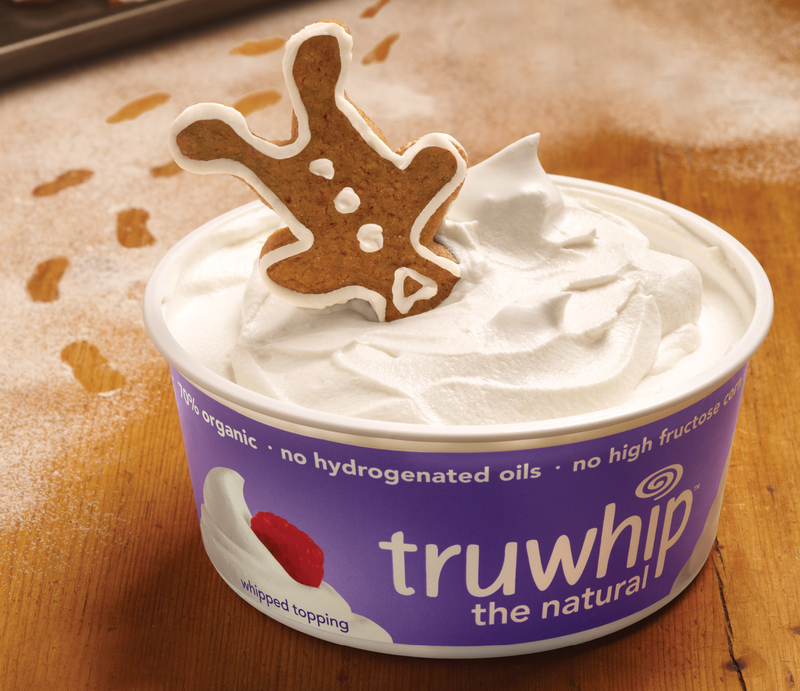 truwhip has recently expanded its product line to include truwhip skinny, with 25% fewer calories, and truwhirl, the same popular frozen whipped topping loved by consumers in an easy-to-use decorator bag. 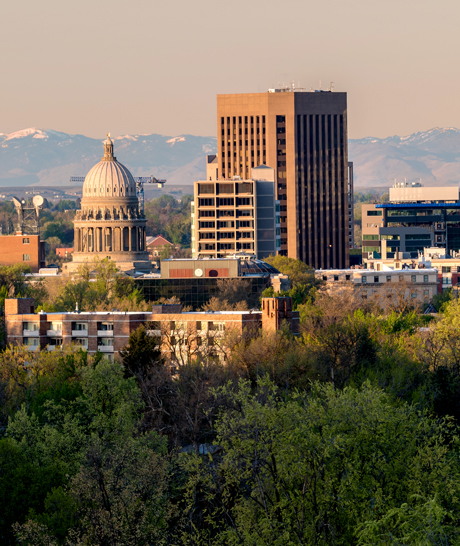 Established in 1991, Greenline Transportation Services provides OCI's customers with the most efficient and effective distribution network possible. 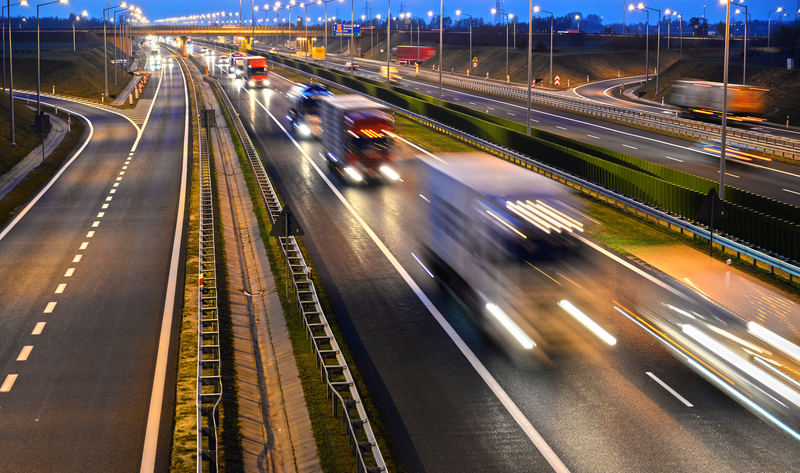 By pooling the buying power of OCI’s divisions, we are able to provide substantial savings on transportation costs as well as highly effective, on-time delivery with year-round commitment for our customers. In 2001, Greenline took the next step by creating a full-service logistics department, expanding the capacity to assist customers nationwide. 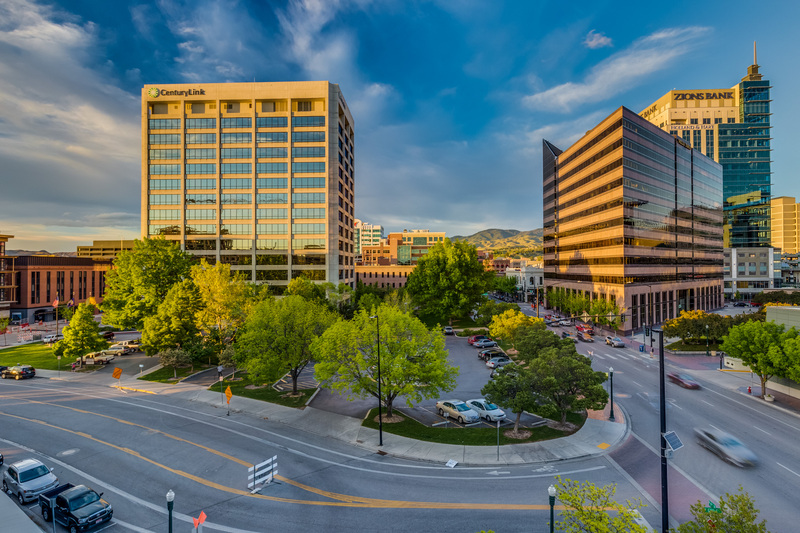 Oppenheimer Development Corporation (ODC), an OCI affiliate, develops and invests in commercial properties in Idaho and the Intermountain West, concentrating primarily on office buildings and shopping centers. ODC provides our partners and clients with properties that meet or exceed design and functional requirements at optimum economic cost and return.